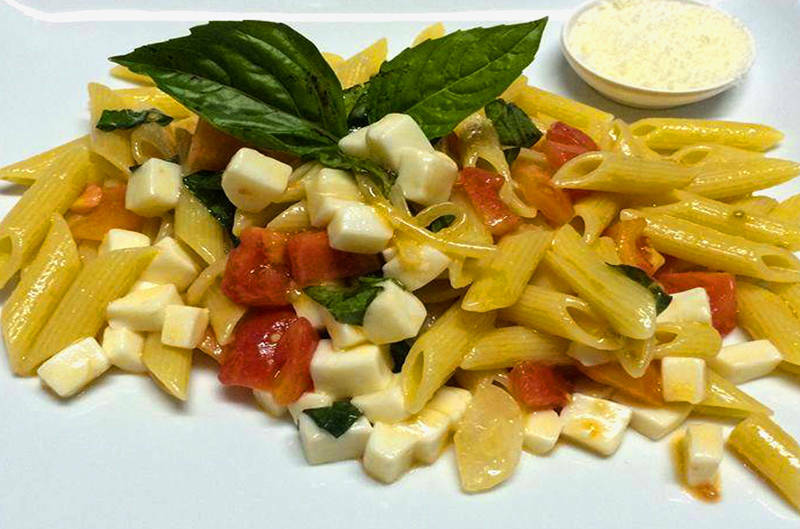 With our delivery service you can enjoy our dishes comfort of your home at no additional cost. 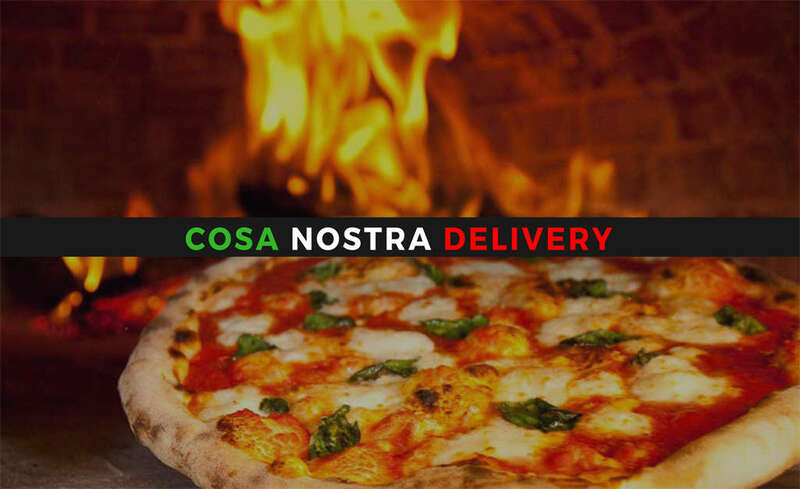 Cosa Nostra Delivery Italian family restaurant is ready for home service delivery near these areas: Chalong, Rawai, Kata, Karon. 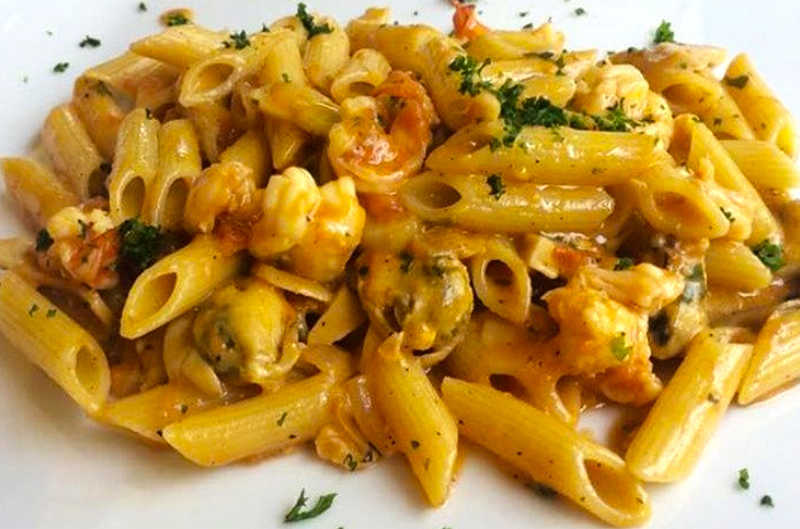 Best Italian Food. Quality Ingredients. Friendly Staff. 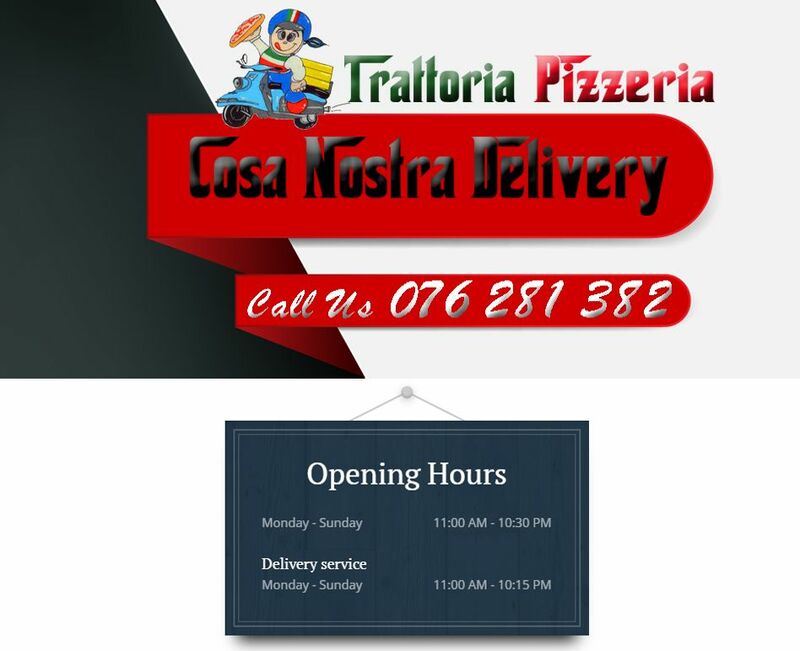 At Trattoria Pizzeria Cosa Nostra Delivery we offer meals of excellent quality and invite you to try our delicious food. The key to our success is simple: providing quality consistent food that taste great every single time. 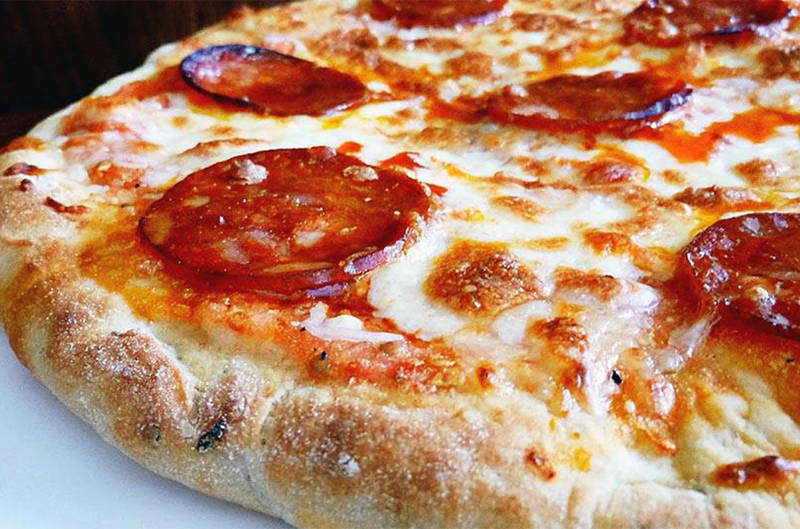 We pride ourselves on serving our customers delicious genuine dishes like: Italian, Pizza, Sandwiches Eat delicious food. Grab a drink. But most of all, relax! We thank you from the bottom of our hearts for your continued support.